CHANGSHA - Chinese Premier Wen Jiabao has said more attention should go to development-oriented poverty reduction in the country and also to further improving the livelihoods of Chinese living in poverty. Although China has made remarkable achievements in poverty reduction, arduous efforts are needed as the issue of unbalanced development among regions and between the country's urban and rural areas is still prominent, Wen said during his three-day inspection tour of Hunan province that ended Sunday. 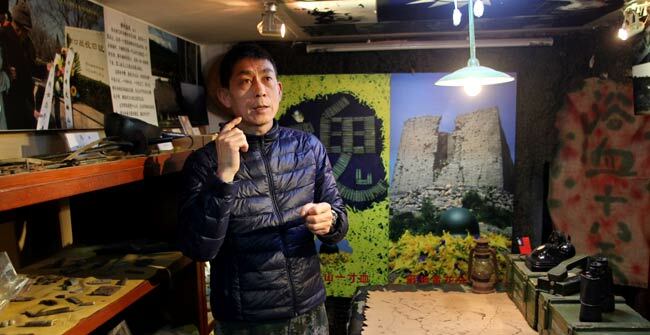 Wen said more efforts were needed to promote infrastructure construction, push forward tourism industry development, and improve the quality of education and public health-care services in poverty-stricken areas. Wen also called for better work to protect the local environment and develop the circular economy. 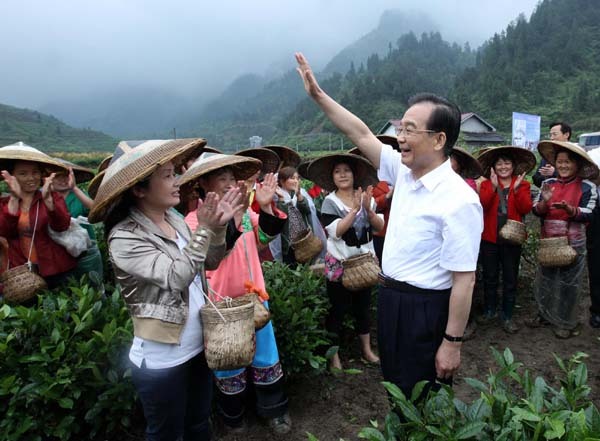 During his tour, Wen visited local residents of ethnic minority groups in the Wuling Mountain area and called for more support in policy, funding and project planning for the area, which involves the four provincial regions of Hubei, Hunan, Chongqing and Guizhou and a population of over 36 million. 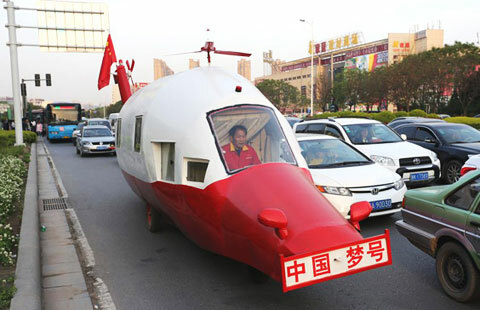 In today's trending, engineer builds helicopter replica to drive around, grandmother travels voraciously with granddaughter, bird builds nest in pants, and woman gives up driving tests after failing for 14 years.